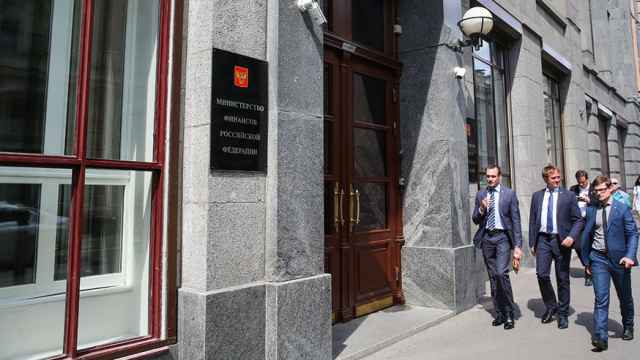 Russia's forex and gold reserves were at $487.8 billion as of April 1 2019, according to figures from the Central Bank of Russia (CBR), the highest since March 2014. Reserves are now at the level they had reached before the sanctions regime started following Russia’s annexation of Crimea in 2014. As reported by bne IntelliNews, the macro stability of the first quarter of 2019 has allowed the CBR to come back to its target of building gross international reserves (GIR) to over $500 billion. 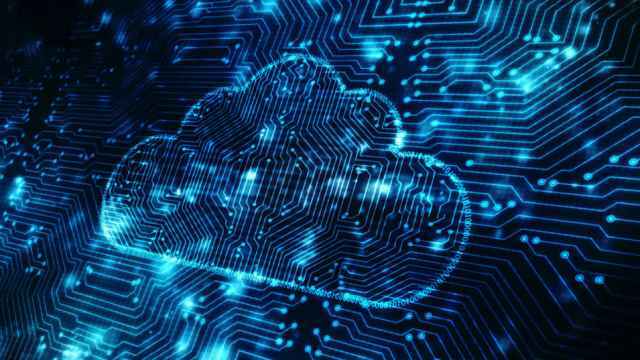 The $500 billion target was set by the CBR in 2015, as the currency market stabilised after extreme volatility in 2014, and was reiterated by CBR Governor Elvira Nabiullina until the spring of 2018. 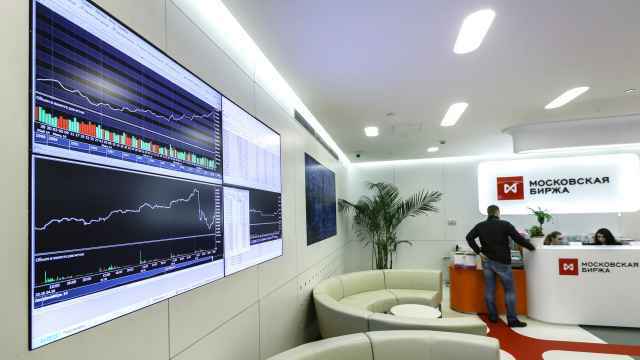 But in September 2018, along with front-loading the key interest rate by 25 basis points to 7.5 percent the CBR halted purchases of foreign currency on the markets as ruble came under increased pressure from possible toughening of sanctions. Bloomberg reported in 2015 that setting the target of $500 billion was a direct “recommendation” from President Vladimir Putin, who has long been following a “fiscal fortress” policy of high reserves and low external debt, but has been resisted by central bankers. 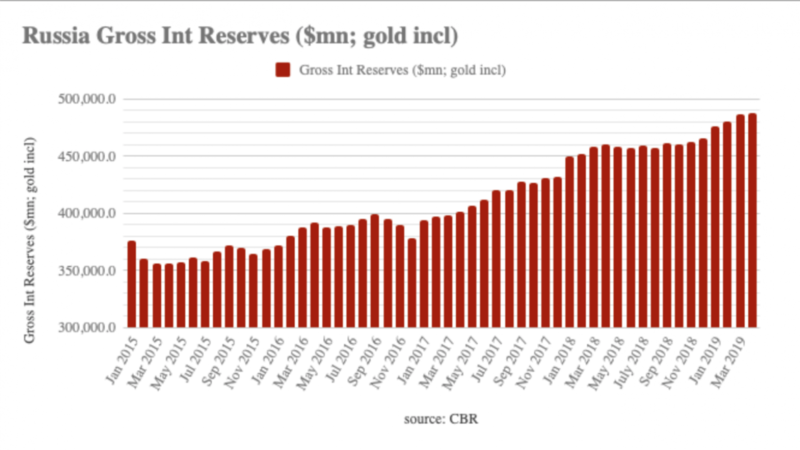 In the meantime the structure of GIR changed, as the CBR has boosted its gold reserves and cut the U.S. dollar share of its currency holdings. 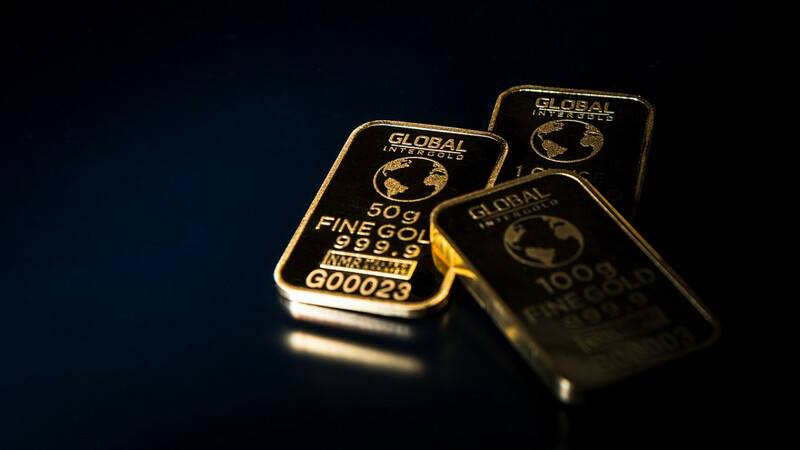 In 2018, the CBR bought a record 274.3 metric tons of gold, bringing its share of GIR to about 19 percent and accounting for 42 percent of the gold purchases of all central banks last year. At the same time the share of the U.S. dollar in GIR was cut from 43.7 percent to about 20 percent. A Russo-Turkish investment fund has been created.